Authors are cordially invited to submit papers for the upcoming edition Volume 6, Issue 4, April – 2019. 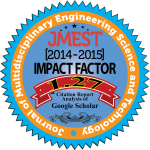 All areas related to engineering research fields are covered under JMEST. The topics are not limited to the list that is available at this link. 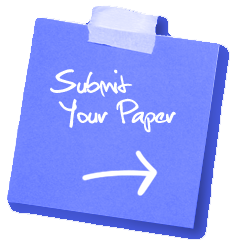 JMEST provides one “Soft copy of full Paper” to each Author. JMEST provides individual Soft Copy of “Certificate of Publication” to each Authors of paper. 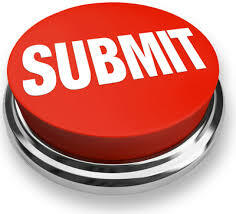 Open Access Journal Database for High visibility and promotion of your research work.